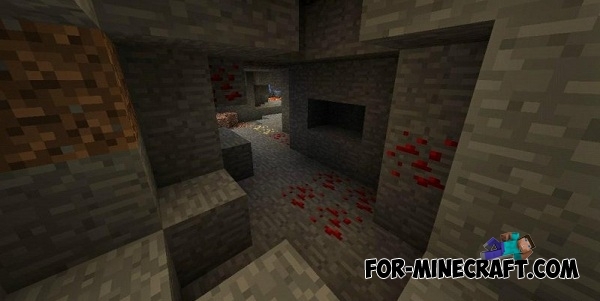 You will find many different valuable ores deep underground! After the spawn, you will see red. Dig down and you fall into the cave. Explore every dark corner, you fill your chest with diamonds, gold and many others ..
Rolls-Royce Trent Familyv seed for MCPETurn left after the spawn, move in this direction until you find an open cave. 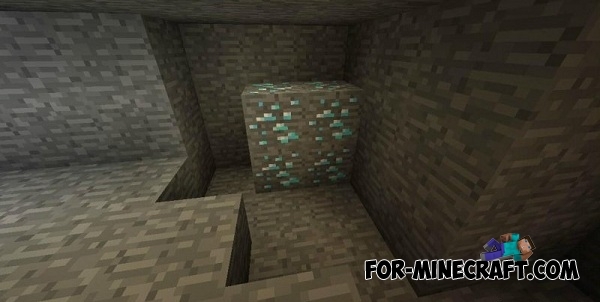 Seed "5+ diamonds and 20+ emeralds"Dig a hole in a single block (have to sweat) and jump into the cave. It is very awesome !!! In it you should find a lot of diamonds and emeralds, only manage to collect! Go and check the same! Where is the freaking seed?!?!? !